An ecommerce powerhouse born in the 21st century, ASOS has always understood the importance of using technology as a way to create epic brand identity. Ever since it launched its own publication - ASOS Magazine - in 2007, the retailer has proven that, in order to thrive in the digital age, you need to offer your customers more than just your product. Fast-forward almost a decade and ASOS is still way ahead of the curve when it comes to its marketing, content and brand development. 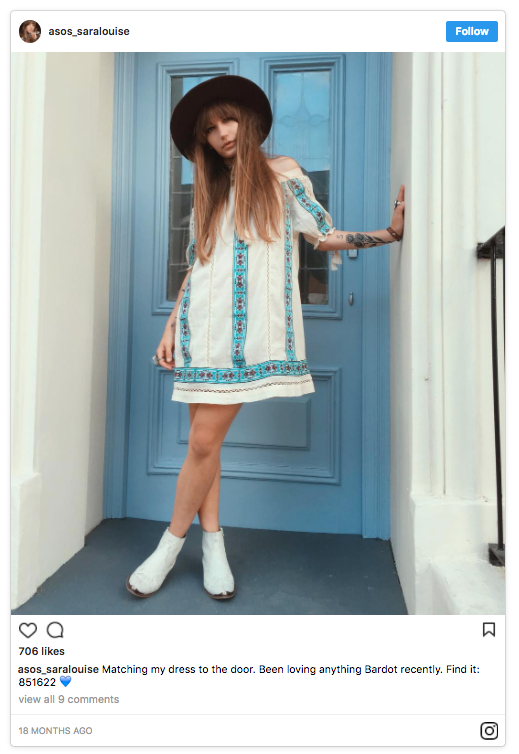 From the new version of its online magazine - ASOS Likes - to ongoing photo-sharing campaigns like #ASSEENONME, you will find no shortage of engaging content on ASOS.com today. If you already know all about ASOS Insiders, feel free to skip the first part and scroll down to our top three take-aways at the bottom of the post. 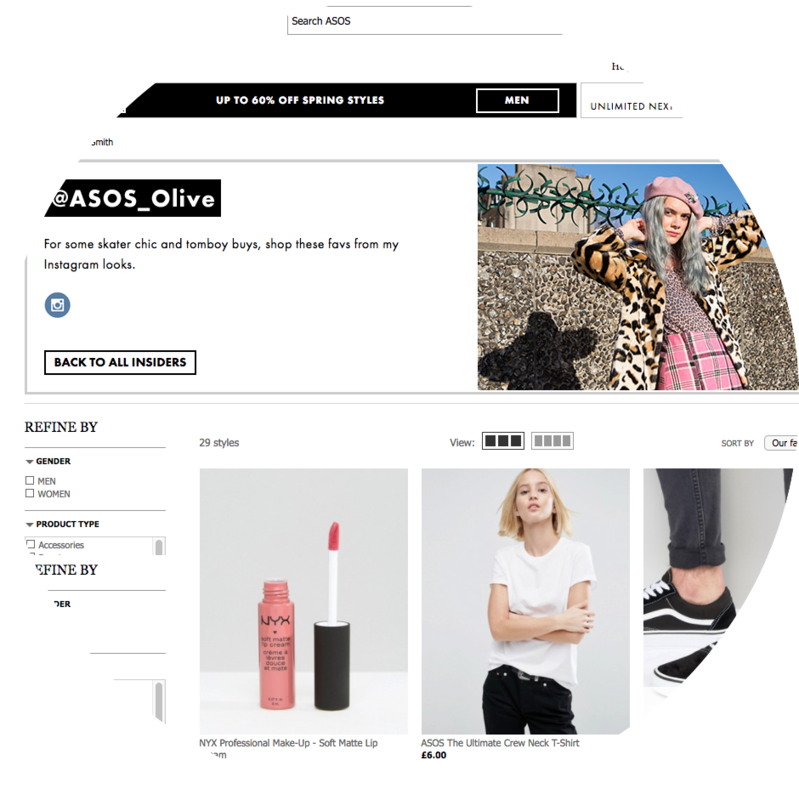 For the unacquainted, ASOS Insiders is a marketing initiative designed by the retail giant to give its users more personal content - namely, “fashion tips and style advice”. The “Insiders” themselves are a group of stylish 20-somethings - male and female - hailing from different corners of the globe. Their individual profiles can be found on the ASOS Insiders page, which is listed under the DISCOVER section on the ASOS homepage. 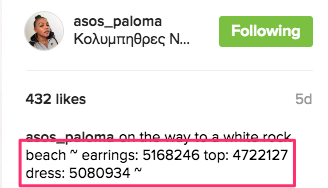 Each “insider” uses his or her social media accounts (mainly Instagram, but also Pinterest and YouTube) to promote clothes, accessories and/or beauty products that are available to buy on ASOS.com. From yummy mummy to 70s boho, lipstick lover to Scandi cool, all of these brand ambassadors sport a different “look”, ensuring there’s a style for (almost) everyone. 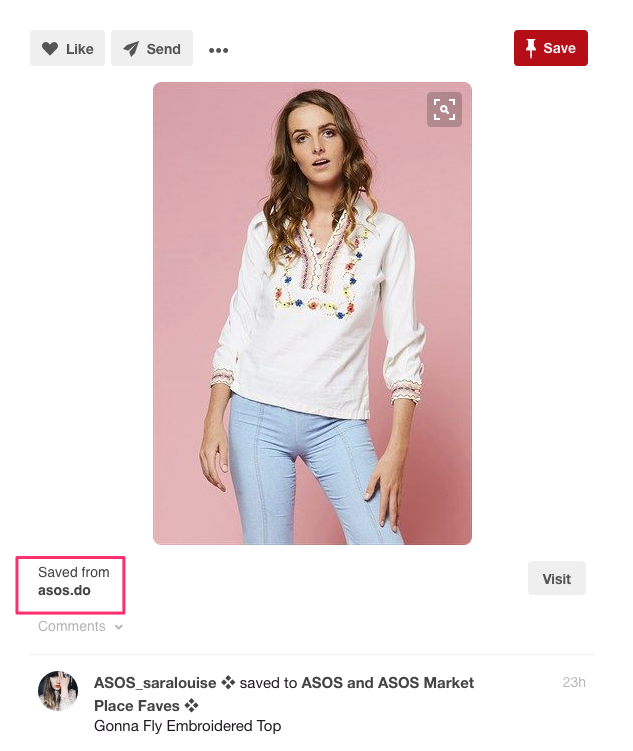 Typically, an ASOS Insider will share a picture of themselves promoting a product on social media, listing the code for the product in the image caption. Followers can then use the code to look up the product - either by inserting the code into the ASOS search bar or going to the Insiders section on ASOS.com and clicking on the relevant profile. 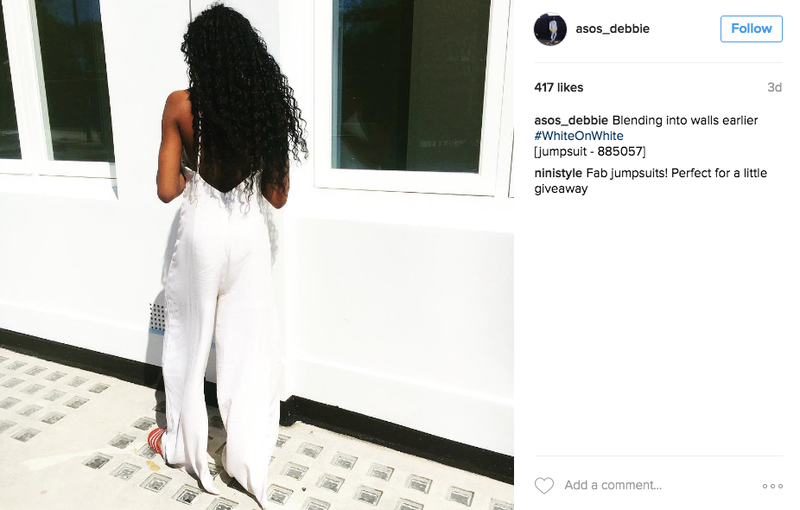 What can ASOS teach us about influencer marketing? The idea of influencer marketing originates from the 1940 study The People’s Choice, Lazarsfeld and Katz, which explores the theory that most people are influenced by “secondhand information and opinion leaders”. Fast forward a few decades, and celebrity endorsements are huge business in 2016 with brands paying hundreds of thousands of pounds for influencers to tweet one-off images containing product placement. But while promotions like this are likely to drive an instant revenue spike, ASOS appears to be playing the long game with Insiders. 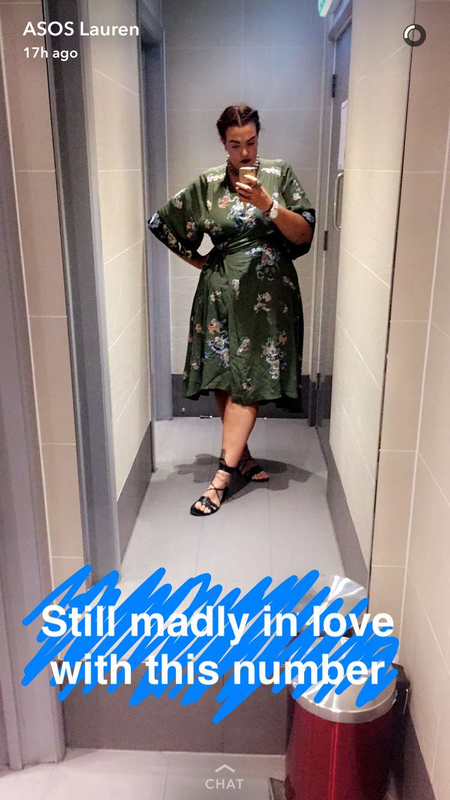 By picking out a handful of fashion and beauty experts with distinct styles and encouraging them to build an organic following by consistently posting on a theme, ASOS is arguably making its influencer marketing more authentic (versus, say, a one-off celebrity product placement that might stick out like a sore thumb compared to their regular updates) and better for long-term engagement. Between them, ASOS Insiders boast hundreds of thousands of Instagram followers. By using their personal, albeit well-curated, profiles to promote ASOS products, they are giving fashion lovers across the world not just sartorial inspiration, but a lifestyle they can aspire to. 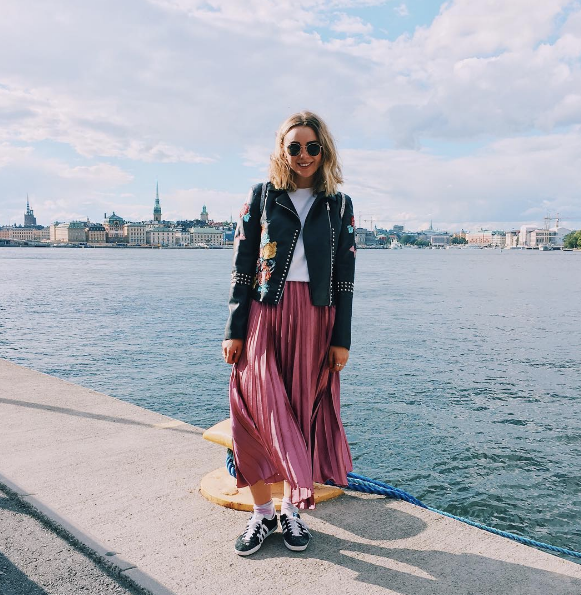 The overriding idea behind ASOS Insiders is that fans can shop an insider’s #OOTD (outfit of the day) straight from Instagram. b) Including the product code for the items they're wearing, which is easily searchable on the ASOS website. This makes the journey from social media browsing to actually making a purchase even more seamless. 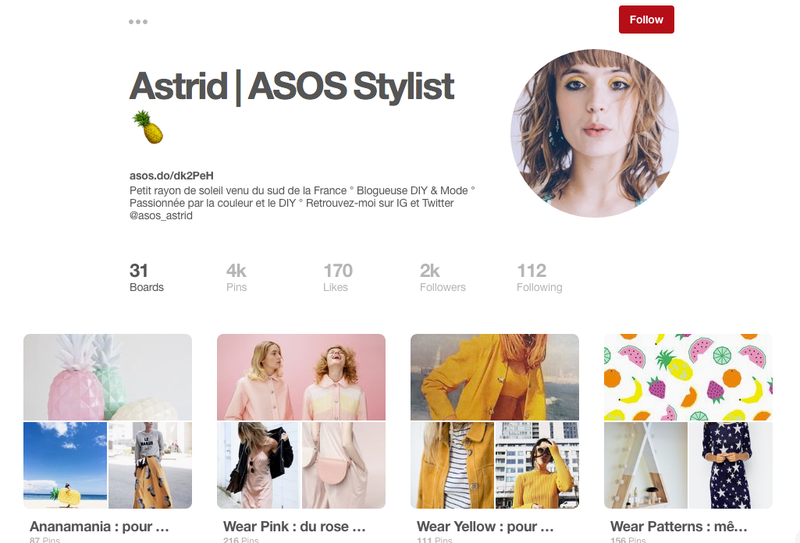 As well as Instagram and on-site, ASOS Insiders also use other channels such as Pinterest, Twitter and Snapchat to spread the word and reach a bigger audience. Each channel serves a different purpose and is useful in its own way - it doesn't simply replicate what's going on on other networks. Pinterest - a great way for brand ambassadors to mix product promotion with their own personal interests that are likely to resonate with like minded people. Snapchat - handy for not just showing off new brand products, but offering "behind the scenes" clips of what the team - or in this case, Insiders - are up to on a daily basis. 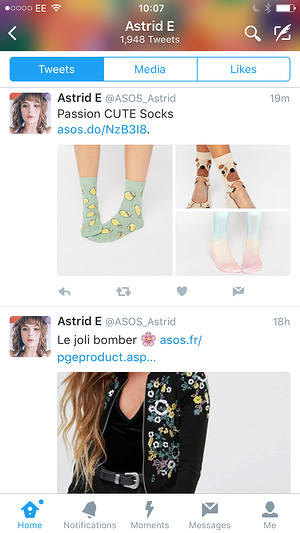 Twitter - Twitter is another channel used by Insiders to not just publish images of ASOS products they’ve got their eye on, but also share more fun, non-ASOS related content in a bid to build a stronger, less-formal rapport with followers. 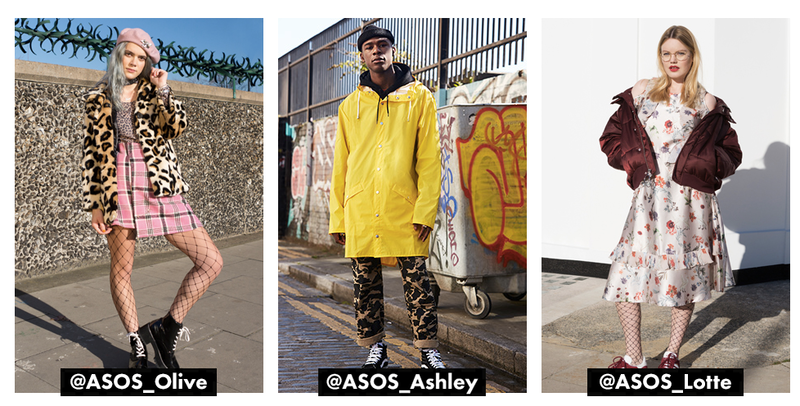 By consistently providing fresh and inspiring content, ASOS Insiders help the brand strengthen its relationship with loyal followers and in-turn boost customer lifetime value (CLV). The marketing influencers also serve to create brand awareness, introducing new people to the brand in a more organic, natural way.